-They may have our trains ... But not our memories. _____________________________________________________________________________________________________________________________________________..“ Rubb>le Now Showing " Rubble Kings ” is a comprehensive documentation of the life of street gangs in the ghetto of New York City from 1968 to 1975. It tells the story of how few forgotten people did the impossible, and how their actions impacted the world for generations to come by giving birth to hip-hop culture. The movie is showing Aug. 18th 9pm at 234 west 42nd street. NYC at the AMC theater that's between 7th and eight avenue. in Manhattan. 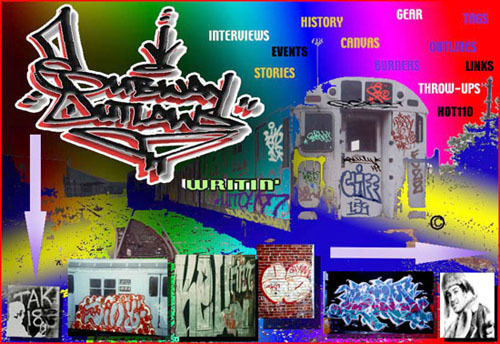 Features former mayor of New York City Ed koch, former gang leaders and members including The Ebony Dukes from the gang and graffiti perspective as we were both. 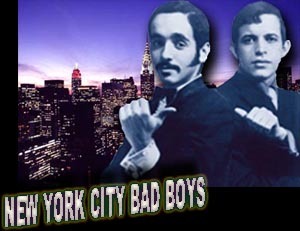 Click this link for more information.... Rubble Kings , Early New York city outlaw Culture. New York Latinos be proud!